Company/Brand Claim: America’s #1 longwear eye liner glides on effortlessly for drama and definition. No matter what your day holds, the waterproof formula will keep you covered. Result: I haven't used anything Revlon in years, except for the lip butter, which is one of my favorite makeup products (read review). The ColorStay eye liner however, was a present so I had to try it out. Read on to know more. It is professionally packaged in a twist up pen which one can easily slide into a purse. 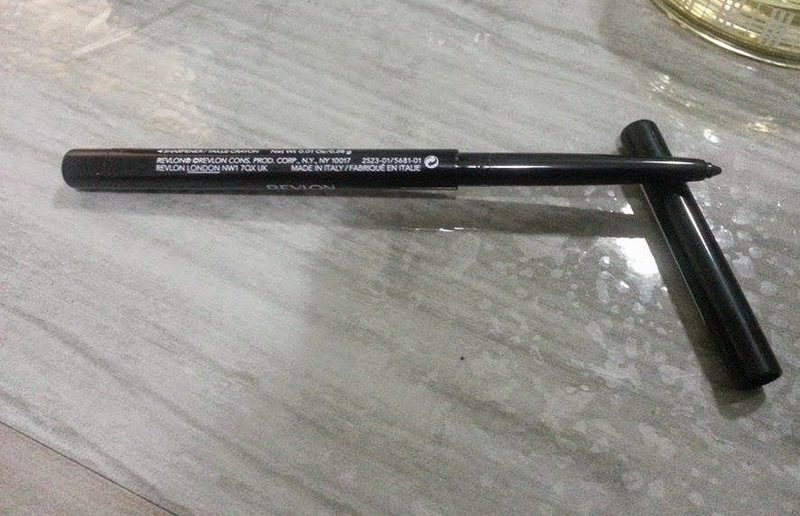 I love twist up liner as they don't require any sharpening and have a longer shelf life. The tip is crayon soft and gently glides on the upper as well as the lower lash line leaving an intense black line which can be smudged for a grunge look. This baby can stay. Oh yeh! It literally didn't go anywhere when I wore it over night. That's like almost 24 hours of staying power. I'm impressed! The color is ultra black and pigmentation and payoff requires less product usage which means you won't be needing another one of these for quite a few months. 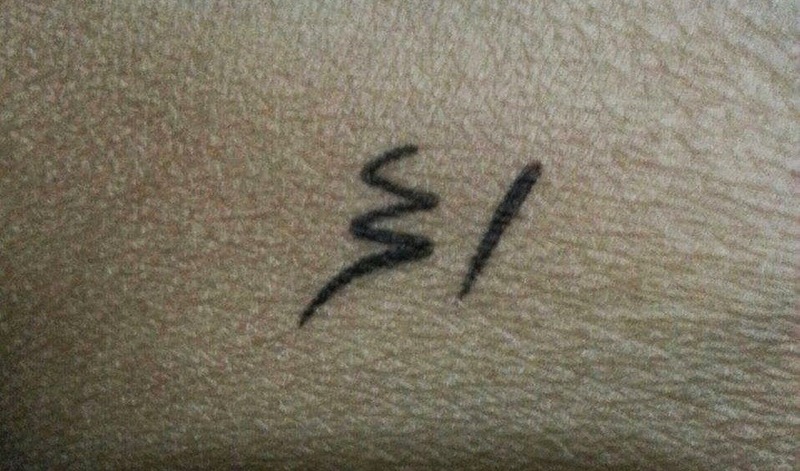 What I don't like about it is that sometimes it smears, specially if worn for long hours and it is a pain to wash it off. You need to wipe your eyes with a tissue to get rid of it completely. 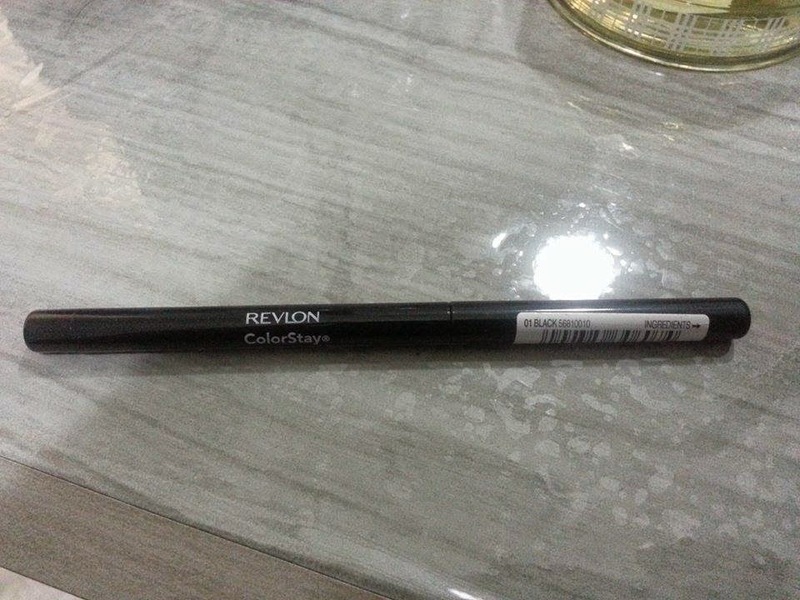 The Revlon ColorStay Eye Liner comes in 8 shades and each pen consists of 0.28 grams of the product. Pakistan: Probably, Revlon counters across major stores in Pakistan. It is not available online as of yet. 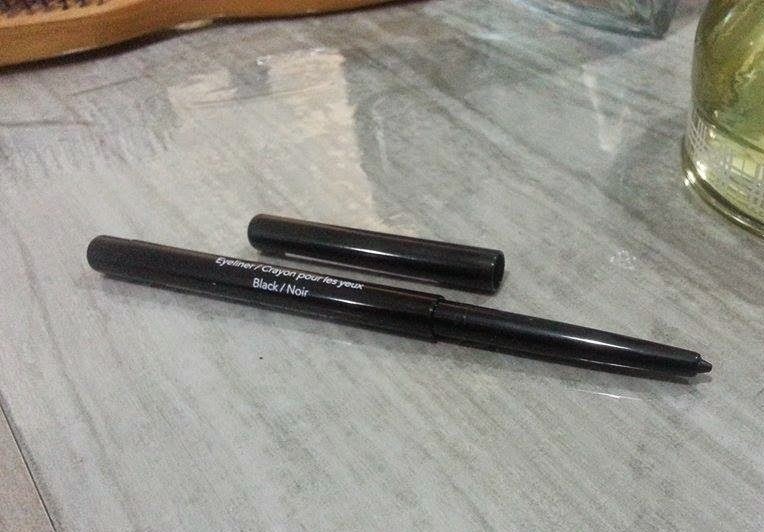 Conclusion: It isn't easy to find pure black eye liners but this one is an exception. I love it for its pigmentation. Recommended? Yes. Looks good and nice review! this looks amazing, is it also good for the waterline? It's great for the waterline. Shows off really well. hi kiran. such a lovely blog you have. 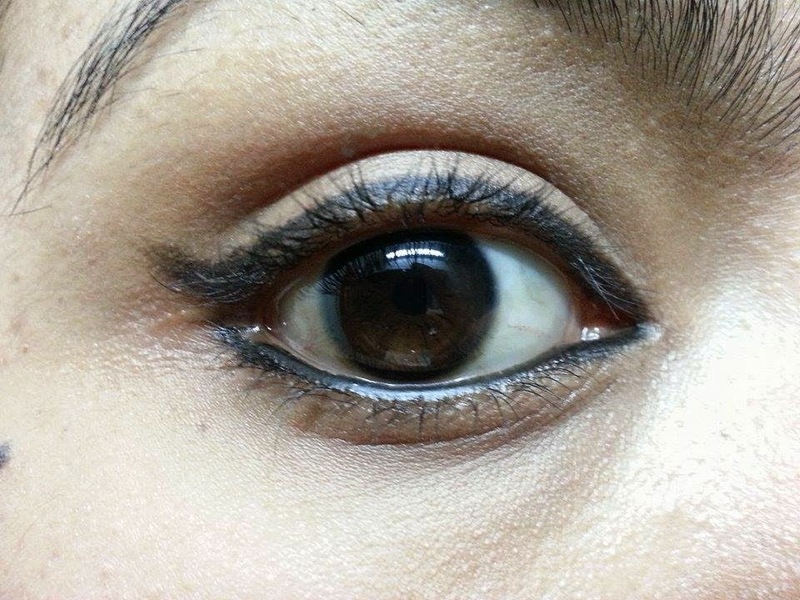 I am a liner girl, love to try new liners. This one look to good, would soon try it out.